Jack is a primary-school student at a United States Department of Defense School. He loses his first tooth and is offered a frilly doll to store it in, but that doesn't set well with him. 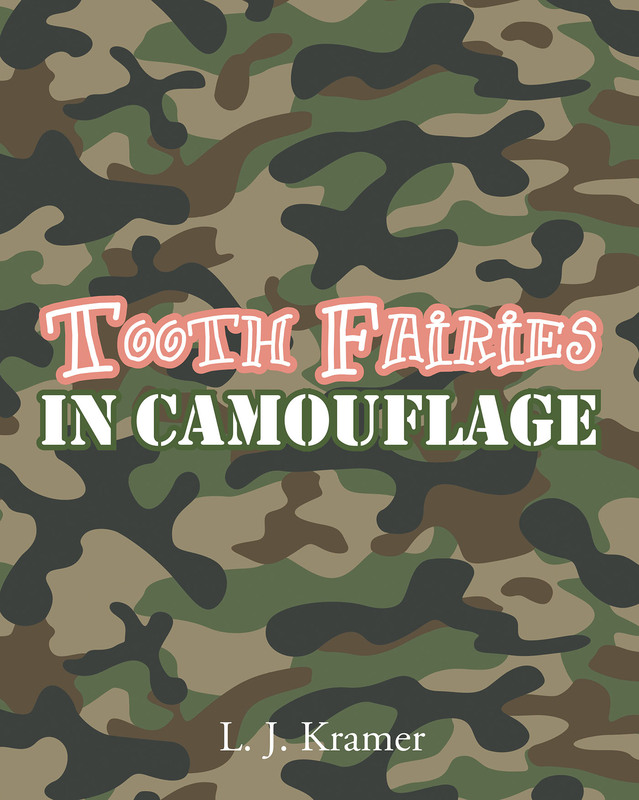 Jack raises his hand and asks why tooth fairies never wear camouflage and from that moment on the idea of tooth fairies is forever changed!